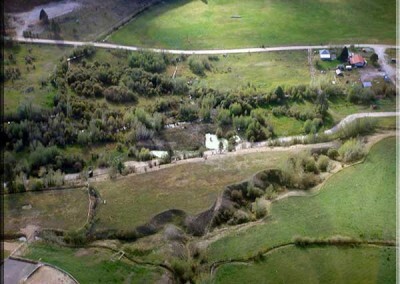 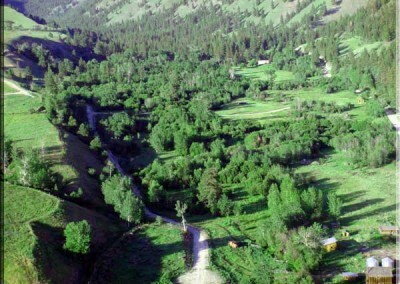 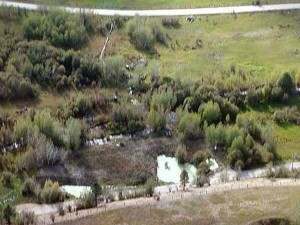 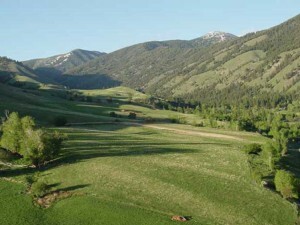 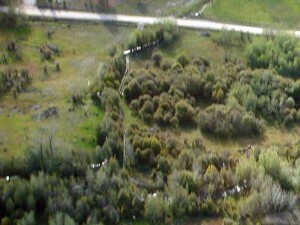 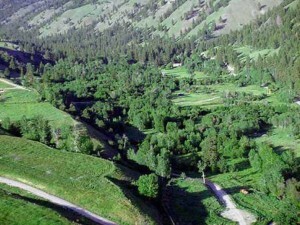 Beautiful Idaho ranch land for sale located in Fourth of July Valley near Salmon, Idaho. 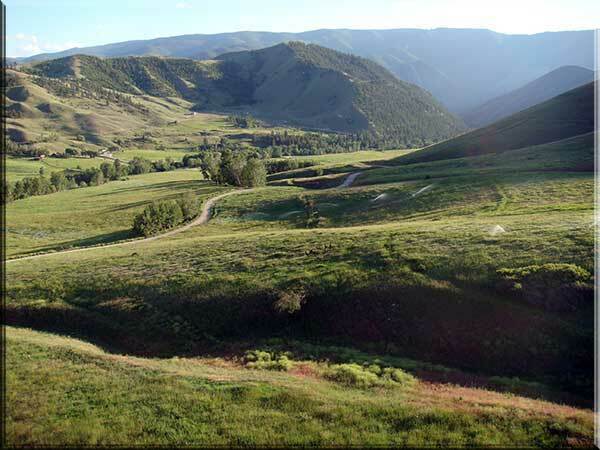 Discover Elk Mountain Ranch Properties…. 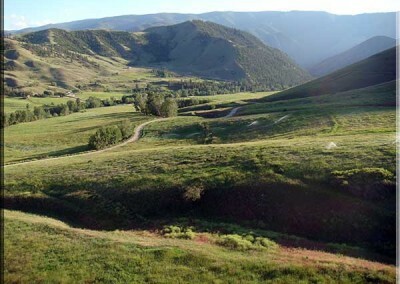 There is no place quite like it. 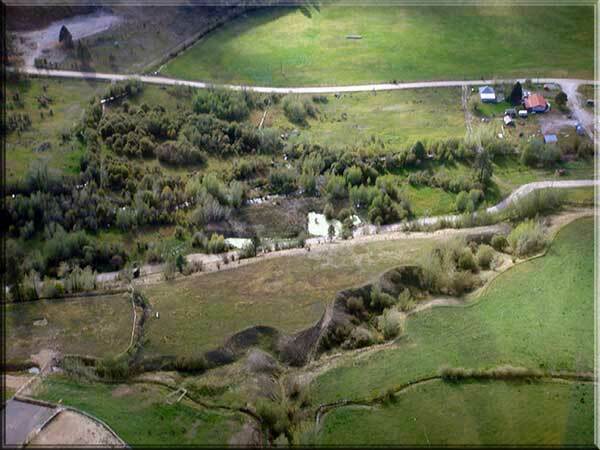 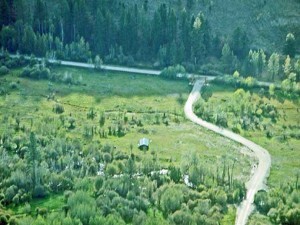 This beautiful Idaho ranch property for sale rest in Fourth of July Valley near Salmon, Idaho. 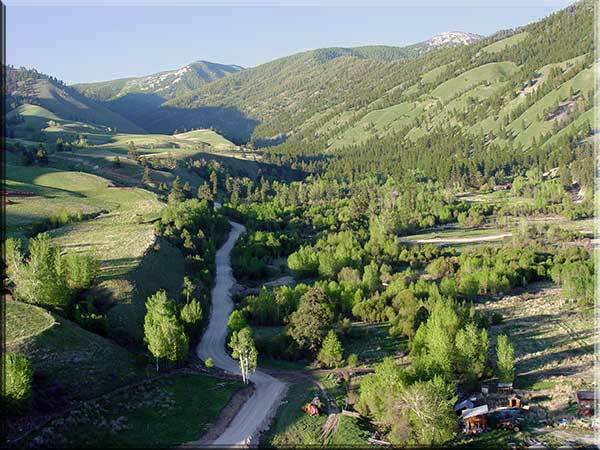 Choose from sixteen Western Ranch properties, many of which are creek frontage properties and all have access to U.S. Forest Service land. 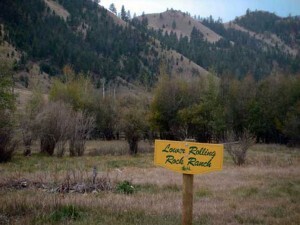 Whether you are considering a ranch or a second home in this Idaho recreational paradise, Elk Mountain Ranches will provide the wilderness setting you have been searching for. 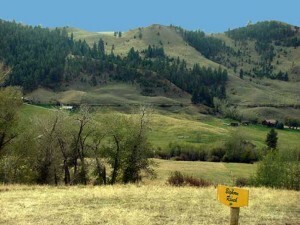 Elk, deer, Rocky Mountain Bighorn sheep, moose and numerous other species of wildlife roam the area. The Salmon River, world famous for whitewater rafting and Steelhead fishing is only a few miles away at the mouth of Fourth of July Creek. 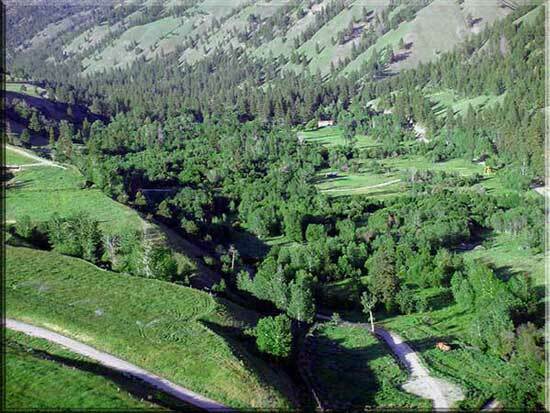 Embrace the natural wonders of this valley nestled in the Rocky Mountains which assures a peaceful country lifestyle. 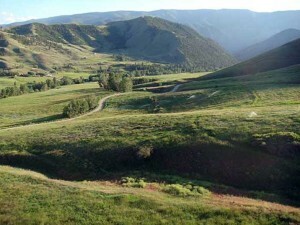 We welcome you to visit us and see for yourself just how incredible these ranches are! 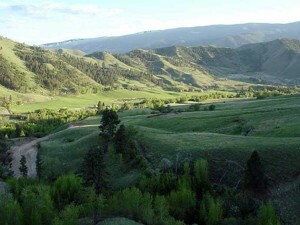 Elk Mountain Ranch has been designed to preserve the pristine nature of this land for sale in Idaho and to also protect the existing wildlife habitat. Idaho Mountain Property for Sale features 13 exclusive ranches from approximately 4 to 22 acres, several of which are waterfront properties with nice building spots near the Fourth of July Creek. 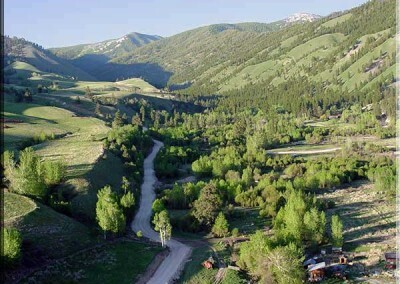 Whether you are a current Idaho resident or are relocating to the Salmon, Idaho area, consider building your dream home or cabin at Elk Mountain Ranch.